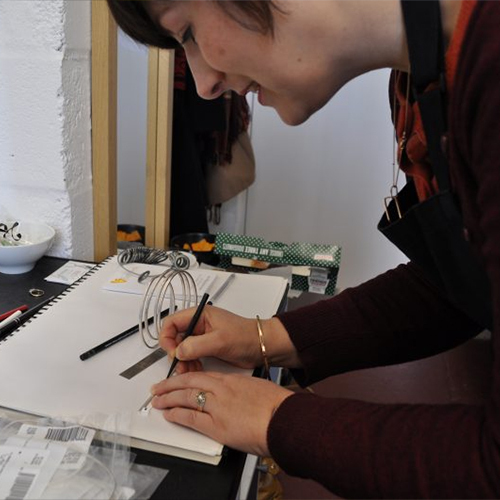 Take part in a 5 hour or 3 hour simple stack ring making jewellery class in Dundee during the specified dates below. 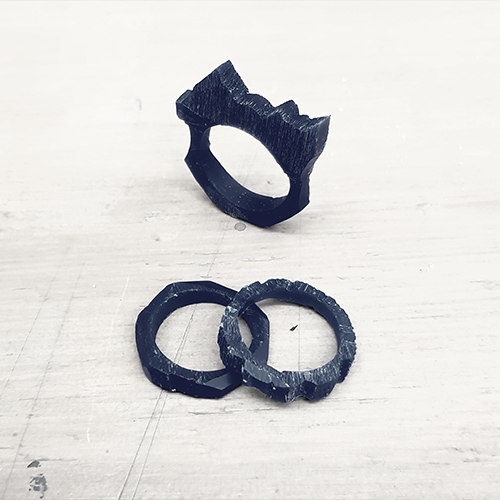 You will learn how to make a ring from scratch and will be able to take your ring home with you. Refreshments, tea and coffee, tools and silver* are included. You will have lots of fun, learn new skills and meet new people. 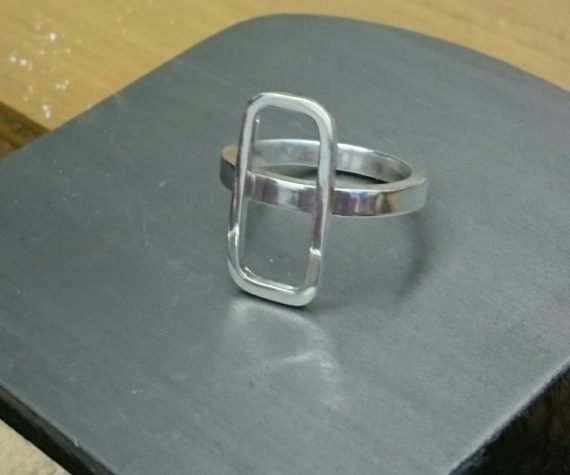 Do something different and learn how to make your own silver ring. What a great Christmas gift for your loved ones. 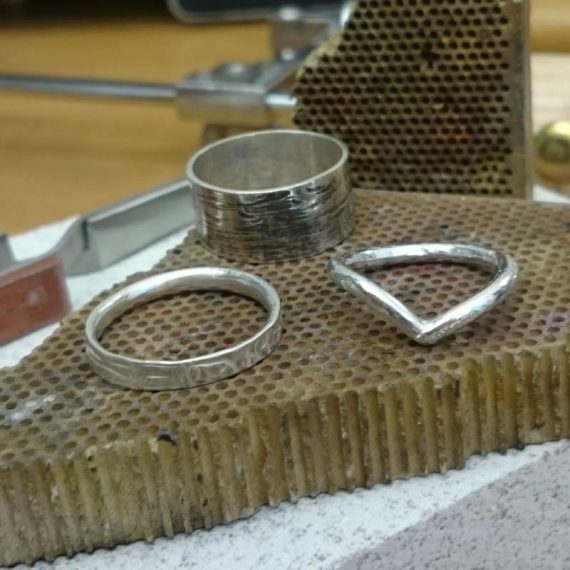 Have you ever wanted to make your own silver ring? 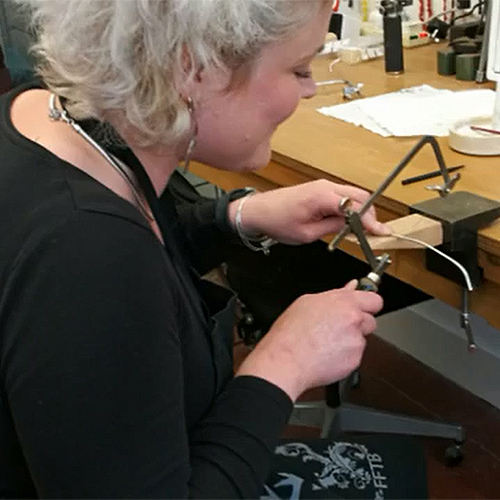 You can by taking part in a ring making class in Dundee. No mater what age you are and if you are male or female, I can help you design and make your own ring. No prior knowledge needed. Please select a date which suits you. 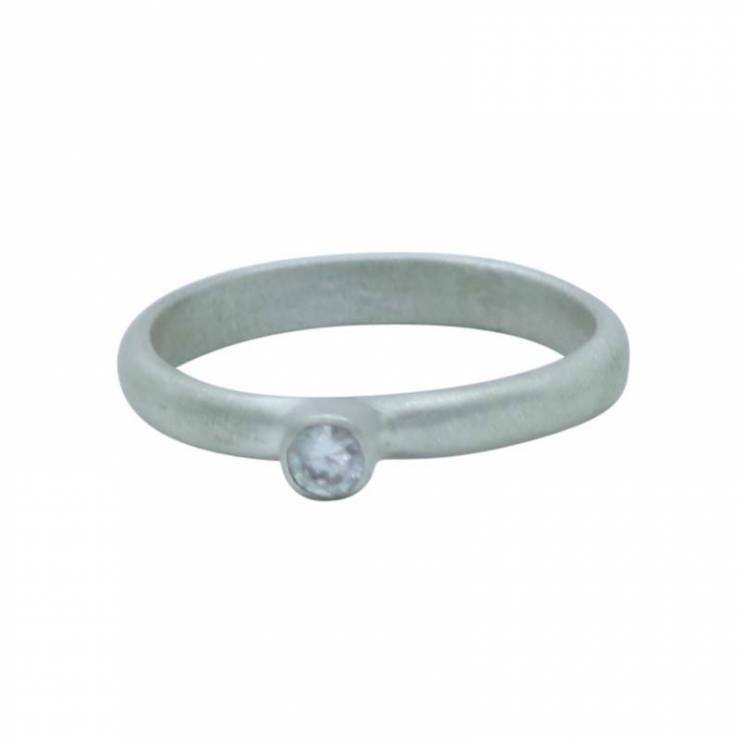 On the day you will learn how to make a silver ring from scratch and take it home with you. 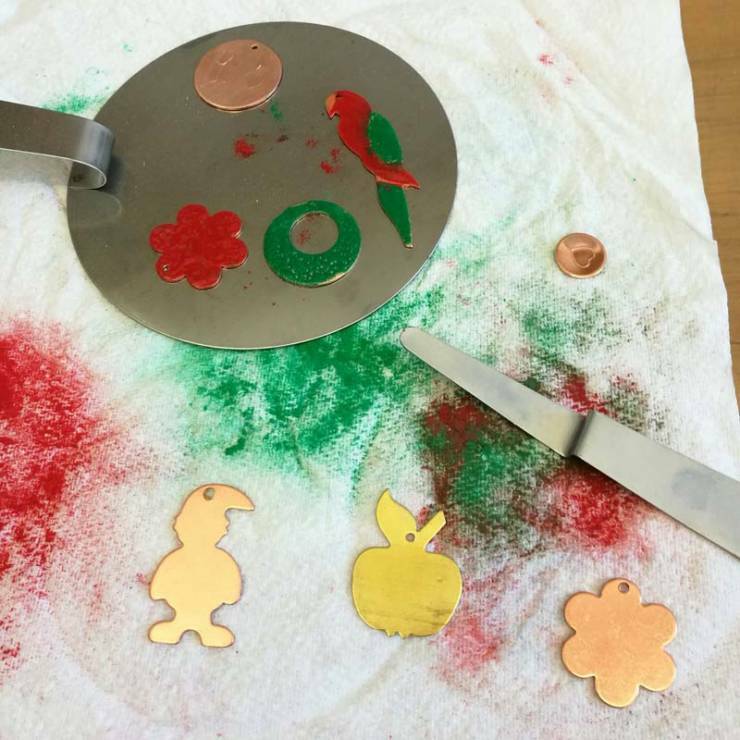 This includes tea, coffee, light refreshments, silver* and all tools are provided to make your own ring. Group classes start at £80* per person with a minimum of 2 people and a maximum of 4 people. **Please note classes may be cancelled due to lack of attendees. I need a minimum of 2 people for the class to go ahead. In the unlikely event, you will be fully refunded and notified the day before the class is scheduled. However if you book the class and don’t turn up you will not be given a refund and you will have to pay again if you wish to attend a different class.